Keyworth Meadow is owned by the Parish Council, and maintained by a group of volunteers. Click here for the Keyworth Meadow website. N.B. 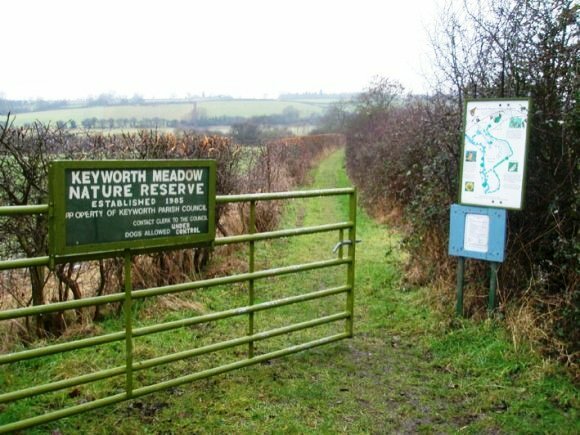 The Keyworth Meadow website is not maintained by the Parish Council, and the Parish Council is not responsible for its content. XHTML 1.0 validated. WCAG compliant. Page generated in 0.2531 seconds.